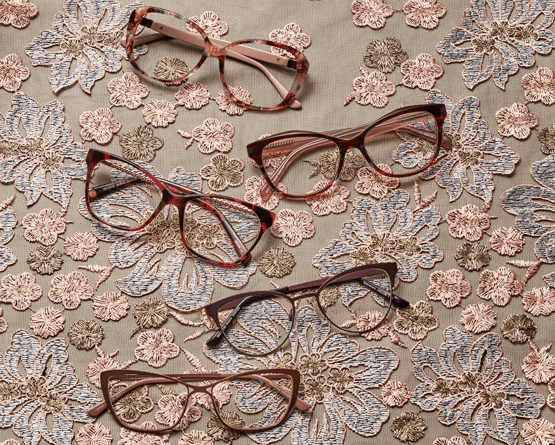 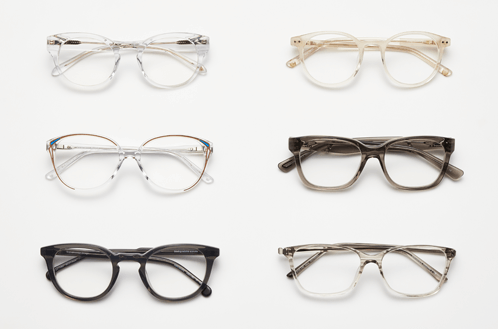 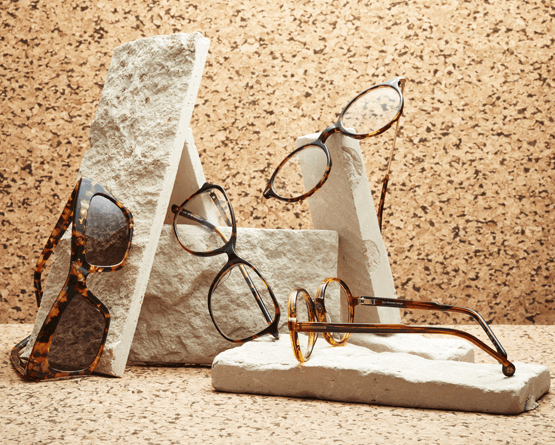 Update your eyewear wardrobe this season with clean neutral hues. 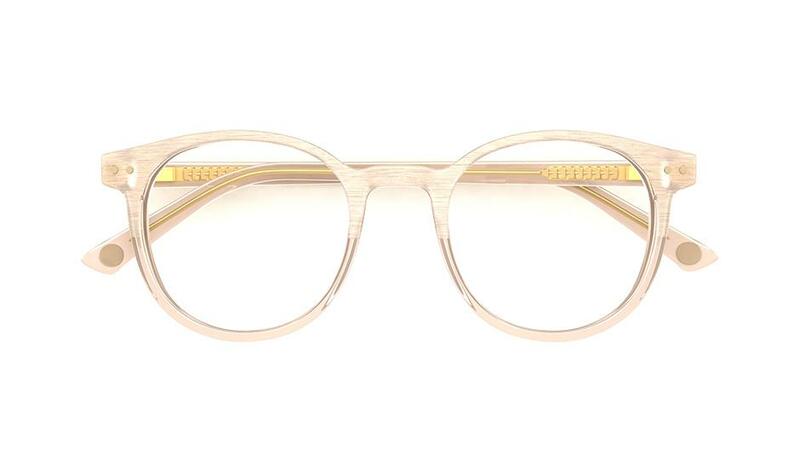 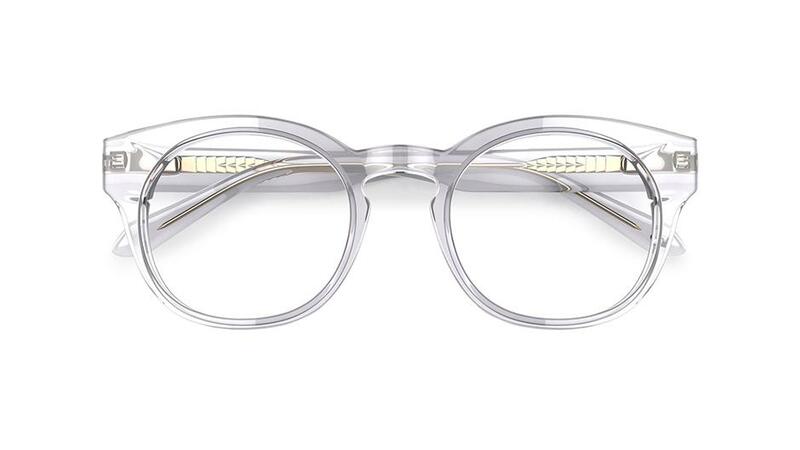 Soft pink, off-white and blush coloured specs are stylish, sophisticated and perfect to combine effortlessly with any look. 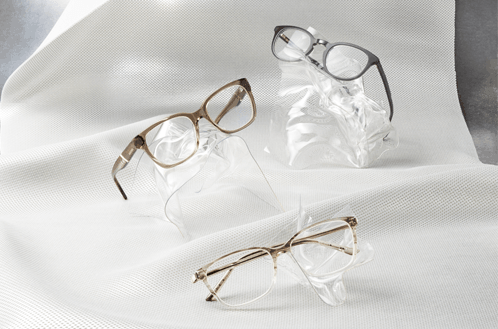 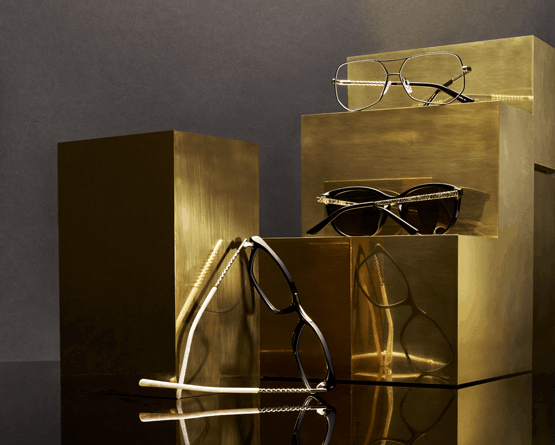 Choose some specs in transparent acetate inspired by the vinyl trend that has been seen all over the fashion runways. 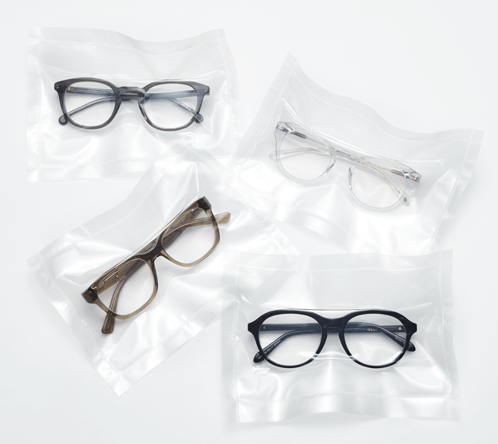 From coloured vinyl to clear PVC, plastic is this season's must have material. 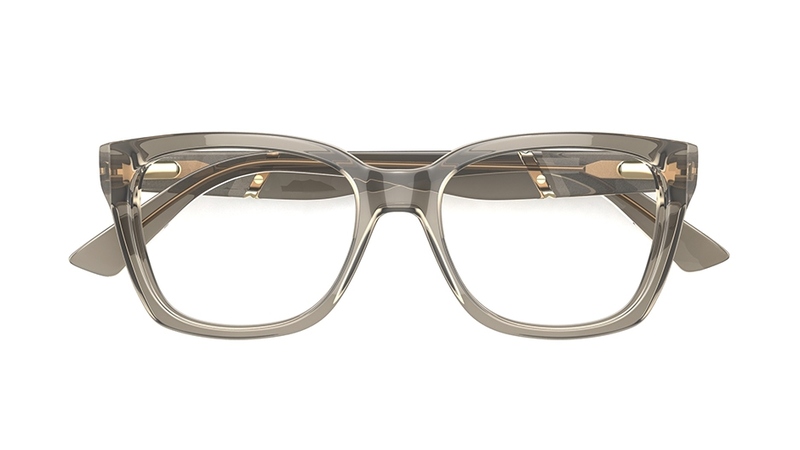 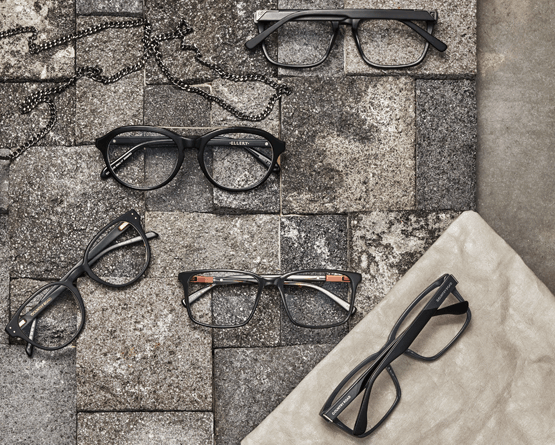 Pair these vinyl inspired specs with your look for an instant modern update. 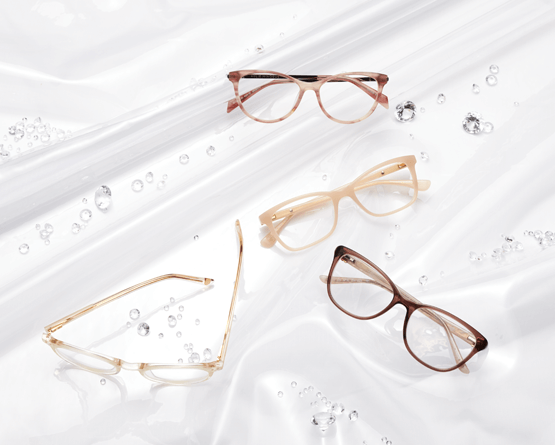 Add a slick of transparent charm to your look with these acetate frames, which are a firm nod to this season's On Vinyl trend.